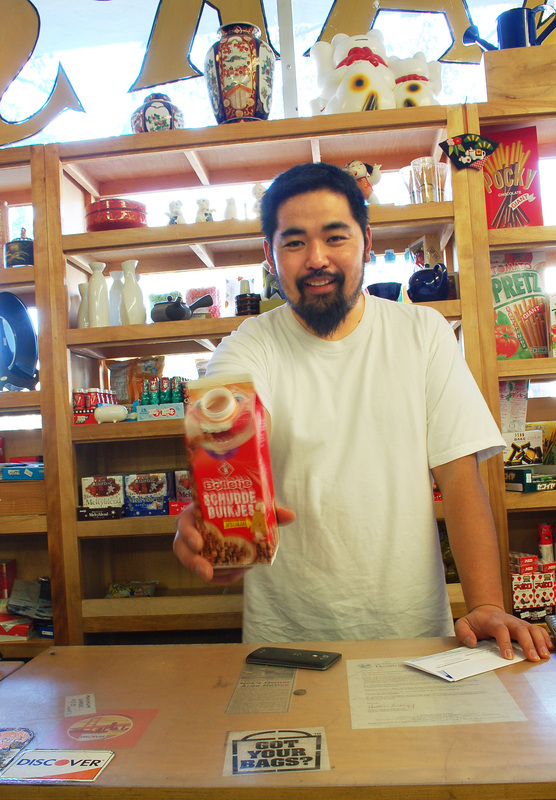 Friendly proprietor Ken Kurose of Nak’s Oriental Market used to freely and frequently offers samples, deals and smiles to customers of his tiny Menlo Park store. Alas, this wonderful spot closed a few months after my article appeared. Sure, many people shop at indifferent, overlit discount grocery stores to save a few bucks but you can still find special items and exceptional, personalized service if you know where to look. My favorite is eclectic, beloved, miniscule Nak’s Oriental Market, which has been offering everything from pristine hamachi belly and the best nuoc mam to Dutch cookies for 46 years. 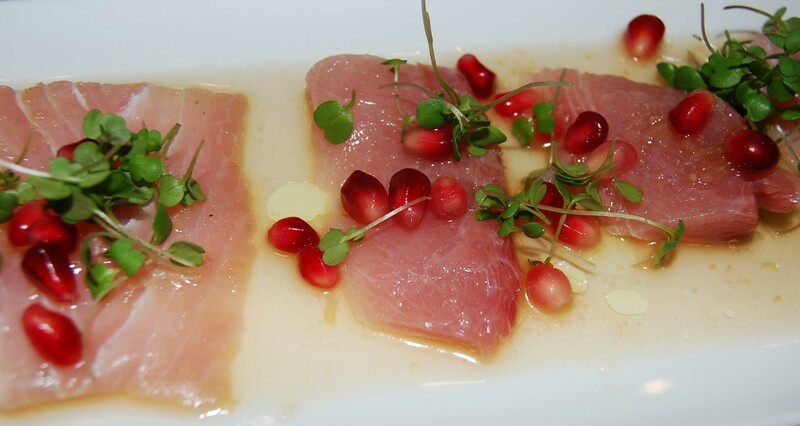 Read all about it on KQED’s Bay Area Bites blog here.